The internet is pretty great. 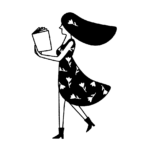 Not only can you tweet your feelings and watch your favorite movies with one easy click, you can also shop till you drop without having to step out the door. Sometimes we just wanna shop in the comfort of our own homes! Thankfully, with sites like Amazon, we can have our cake and eat it too. On Amazon, we could do all our makeup shopping — for everything from foundation to blush to lip balms to our fave K-Beauty. 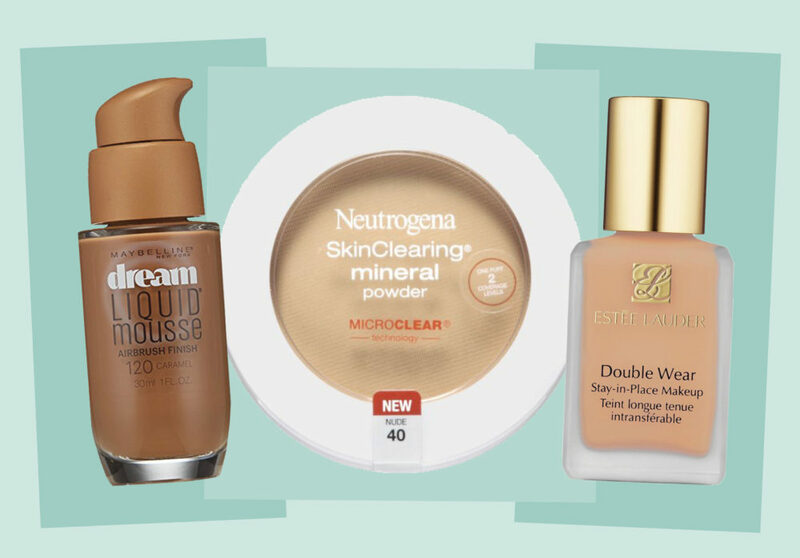 We’ve especially been digging Amazon’s selection of foundations. Next time you need a new foundation, take a browse on Amazon. 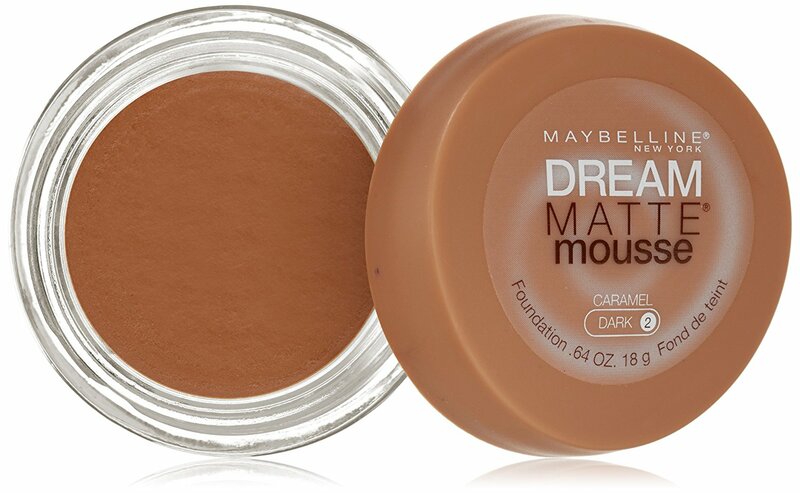 Whether you’re looking for something to make your skin dewy or matte, Amazon has you covered. We’ve rounded up 11 of Amazon’s best foundations so you don’t even have to do any of the work. So sit down, and relax. You’ll have your makeup pronto, no stress necessary. 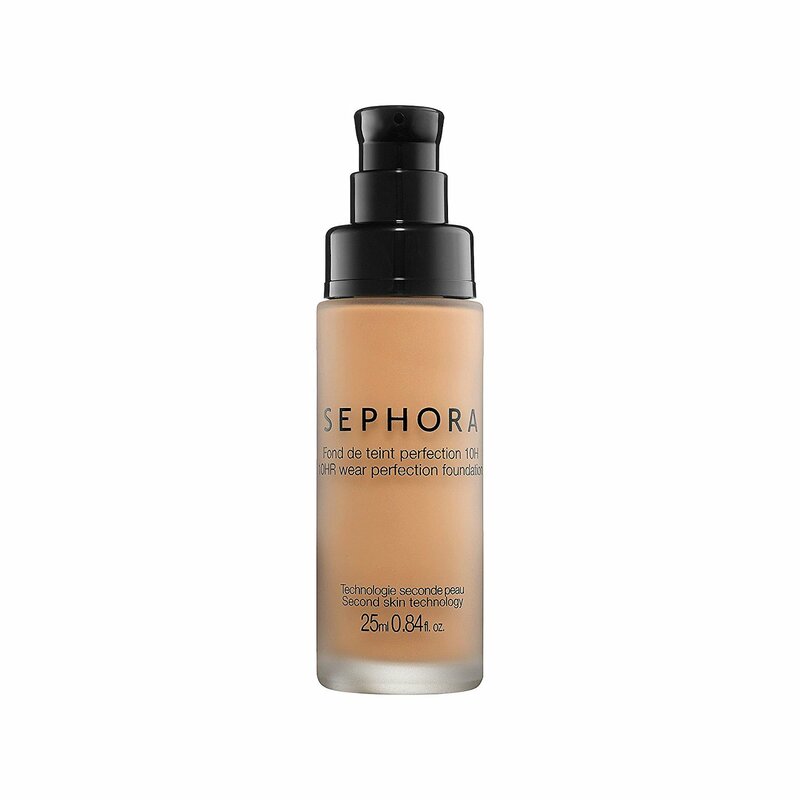 According to reviews, this medium coverage foundation isn’t drying and goes on easily for a flawless finish. The mousse formula means you get lasting wear without looking like you’re wearing anything at all. An actual dream come true. Simply looking at reviews for this product proves that it’s a cult classic. 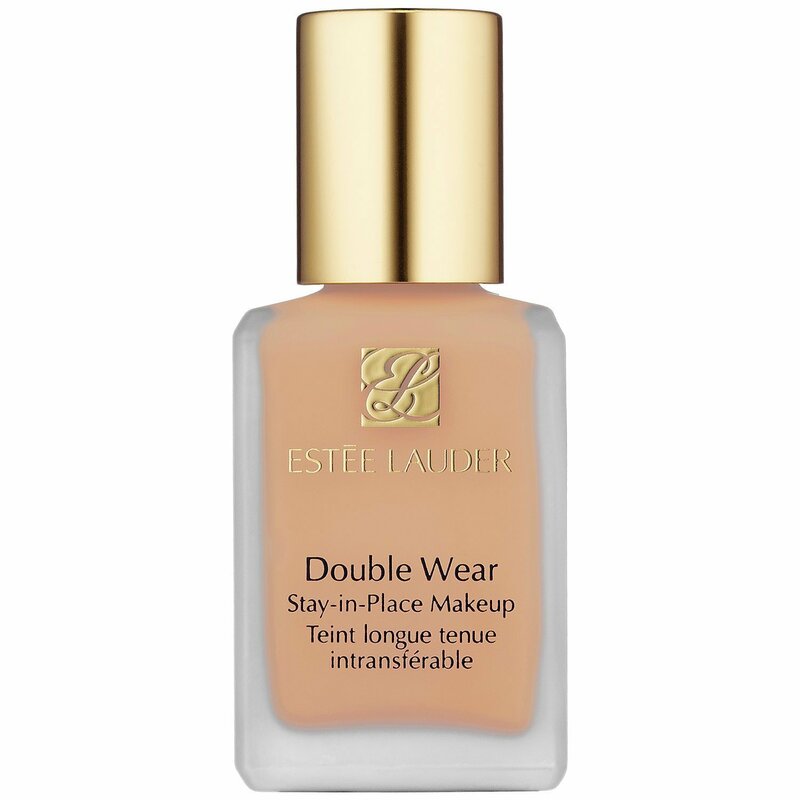 Known for matching skin perfectly, and virtually disappearing when it’s on, this foundation looks great and keeps your skin hydrated. And of course, it won’t settle into any wrinkles. If you have oily or combination skin, this is for you. Reviewers claim this is the best product they’ve ever used, even compared to brands like MAC. With real staying power, and oil protection, this is a must for anyone looking to keep their shine at bay. 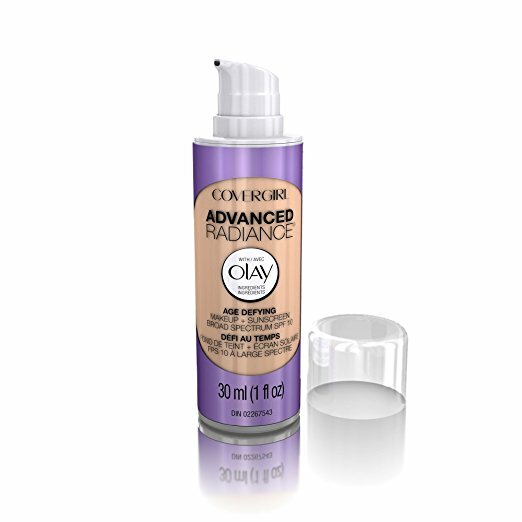 This medium-to-heavy coverage foundation is said to go on evenly with no smudging. It also lasts the whole day, even on oily skin. 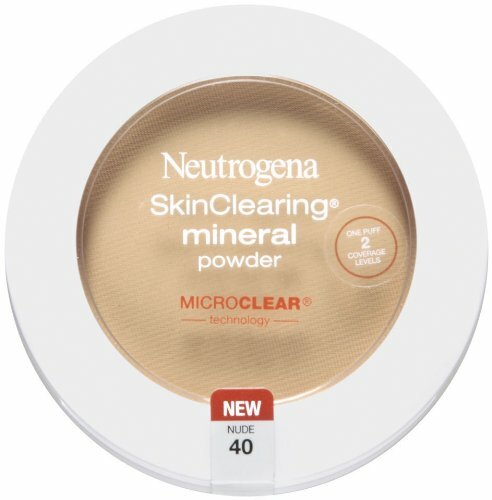 Reviewers even said that no setting powder is required, so you know it’s the real deal. According to one reviewer who happens to be seventy, this foundation won’t make you look older by settling into your wrinkles. 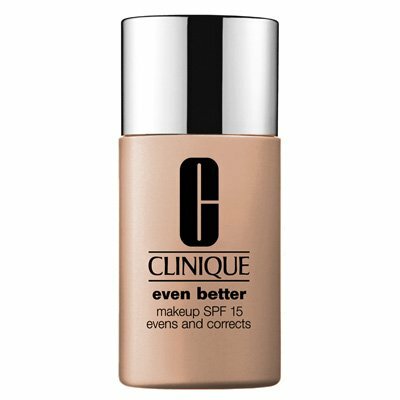 With great coverage and SPF mixed in, this is the perfect fit for someone who just has a little bit of correcting to do. A little goes a long way for this medium coverage foundation. Reviewers said that you only need a little bit of this product to reap its rewards. The smooth formula will have you coming back, and the price tag means this can be your new holy grail, no guilt involved. The trickiest part about this foundation is the application. Thankfully, you can use your fingers to apply the foundation, which offers a matter and natural finish. If you’re low-maintenance and want results, this is for you. If you’re new to the world of foundation, then say hello to pressed powder. 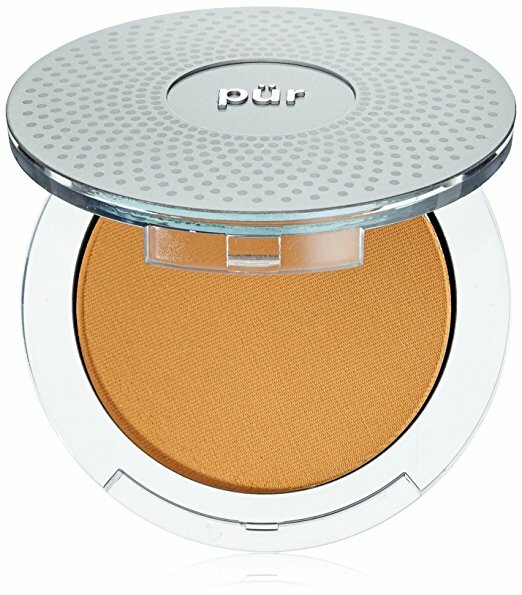 With light coverage in an easy to use compact, this product feels lighter than its liquid counterpart while still helping to even out your skin. Although this product seems like it goes on heavy, reviewers say that it finishes naturally, and helps to cover any redness. Another plus? 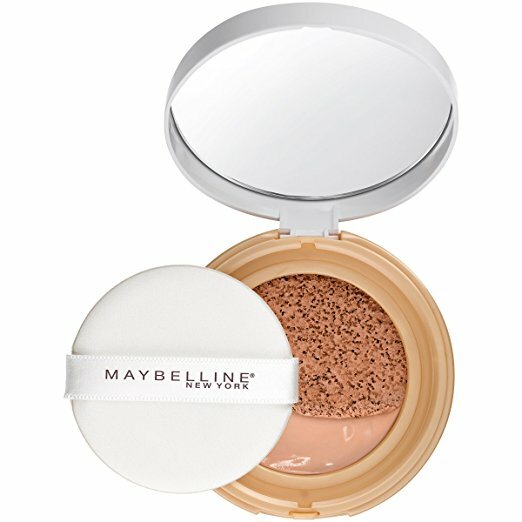 This cushion foundation is said to apply easily and not dry out. This medium-to-full coverage foundation is called a “holy grail” product in reviews, thanks to its matte finish that’s not dry or chalky. The product still looks natural and is even recommended by dermatologists, so you know it’s legit. This easy-to-apply foundation actually helps clear your skin while evening out your complexion. The natural finish means you’ll look great and feel great knowing you’re doing something good for your skin. Reviewers with sensitive skin praised this product, so if you’re looking for something gentle, this dermatologist-loved brand is sure to help.